In a masterpiece of storytelling, Margery Allingham sends her elegant and engaging detective Albert Campion into the eccentric Palinode household, where there have been two suspicious deaths. 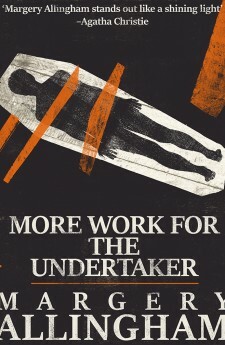 And if poisoning were not enough, there are also anonymous letters, sudden violence and a vanishing coffin. Meanwhile, the Palinodes go about their nocturnal business and Campion dices with danger in his efforts to find the truth. 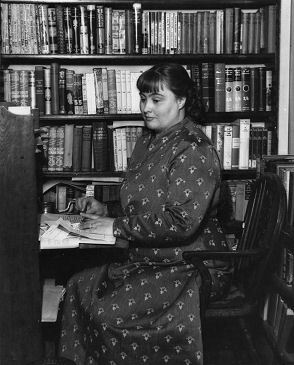 Margery Allingham‘s More Work for the Undertaker was originally published in 1948.